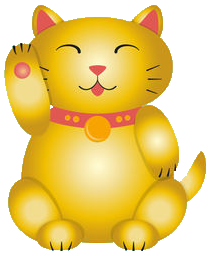 Fortune lucky cat has always been commonly known and used as the Feng Shui auspicious ornament. In the world of geomancy, there are meanings behind the colour of the cat and also the left/right raised paws and here in this articles, we will decipher the secrets behind it. 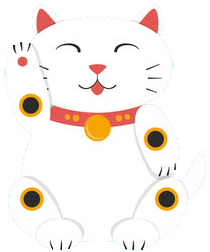 Decoding Left or Right Paw of the Lucky Cat? 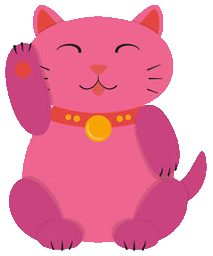 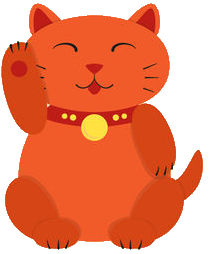 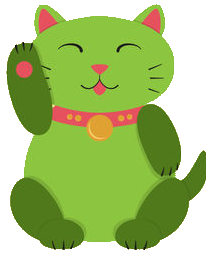 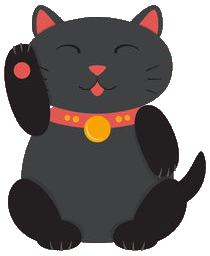 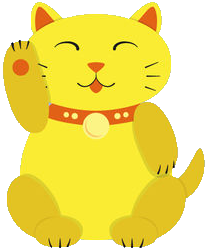 Left Paw – If you have a fortune cat with Left paw raised, it is a male cat. 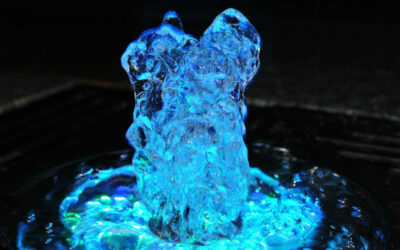 It symbolize to attract wealth, success in career and great fortune in business. 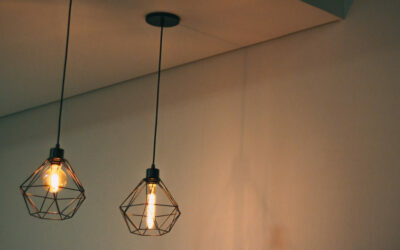 It is suitable to be placed in the office. 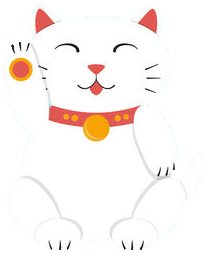 Regardless of the raised paw, colour, or item in its paw, you basically can’t go wrong with a Fortune Lucky Cat standing by your side.